Are you going to just re-post Hoppy Boston columns on Gourmandatory? Nope. All of the columns on Gourmandatory will be new. Some of them will discuss beers I’ve previously reviewed on Hoppy Boston, but the articles themselves will be completely new. What kind of columns will you write? 1. Head to head beer reviews: I’ll compare two or more beers of a similar style and come to an eventual conclusion of which I prefer. 2. Brewery overviews: An in depth look at a local brewery telling their story and looking at some of their best beers. 3. What to drink this season: A seasonal list recommending styles and local favorites that fit the weather. I’m working on a few things, maybe a where to drink column looking at local bars or interviews with brewers or other people who work in the business. I’m happy to hear any ideas or suggestions you might have. I’m aiming to post 3-4 articles per month on Gourmandatory, in addition to 2-3 blog posts a week on Hoppy Boston. How can we make sure we don’t miss your Gourmandatory posts? I’ll send out links using the Hoppy Boston feed on Twitter (@HoppyBoston) and Facebook (www.facebook.com/hoppyboston). I’ll also post links on the blog. 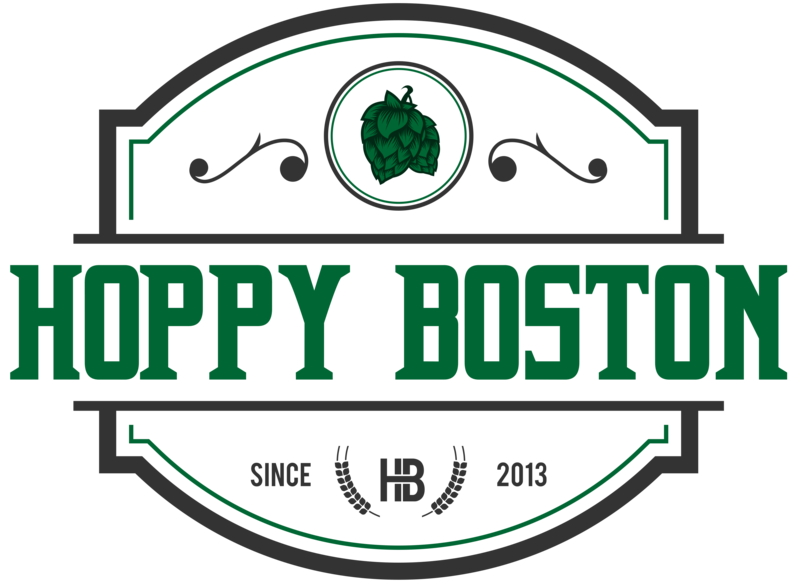 I’ll let you all know when the site launches, thanks for reading the blog and I hope you enjoy Hoppy Boston on Gourmandatory! i’d love to learn about vermont beers… i’ve heard they’re unfiltered! I’ll have plenty of articles on beers from all over New England. There are many amazing beers from Vermont, let me know if there is anything specific you’d like to hear about!